Getting a head start on the Black Friday deals this year? Do you know someone who can't resist a good cuppa? Well our tea gifts could be just what you are looking for, and we have a discount code running until the end November! So take advantage today, before the weekend rush - Shop our tea gifts including loose leaf teas, tea sets, tea gift cards and more today. Whether the gift is a treat for you or someone else, you'll find the perfect tea gift at Suki Tea. Plus with Free UK Delivery on order over £40, it is the perfect time to buy!! 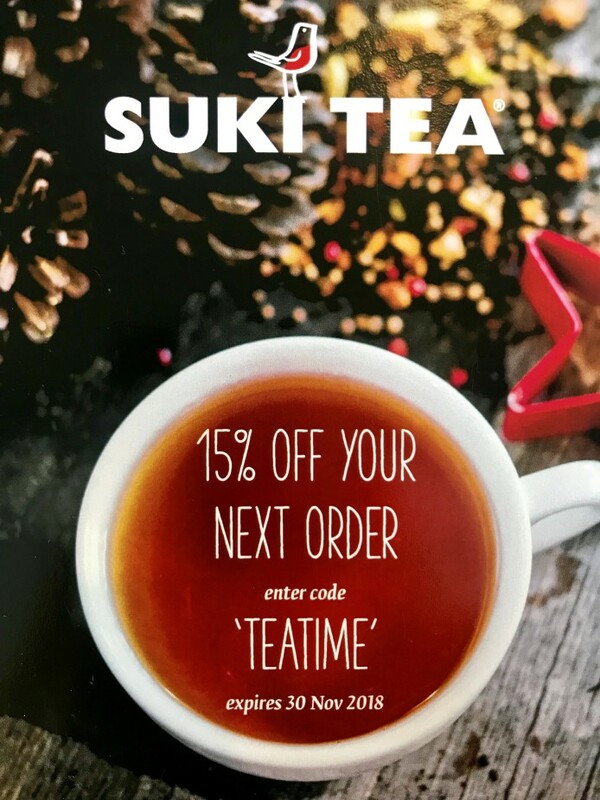 *Discount not Valid on Suki Tea E-gift Card or Suki Tea Subscription boxes.